It’s about time you gave your peepers something to sparkle about. So, without further ado, here are four vintage-inspired Revlon specs by Altair Eyewear that are sure to add that dazzling effect your eyes have been missing. These new frames are all adorned with brilliant Austrian crystals in a variety of elegant cuts—from bold baguette to delicate rounds—and vibrant colors. 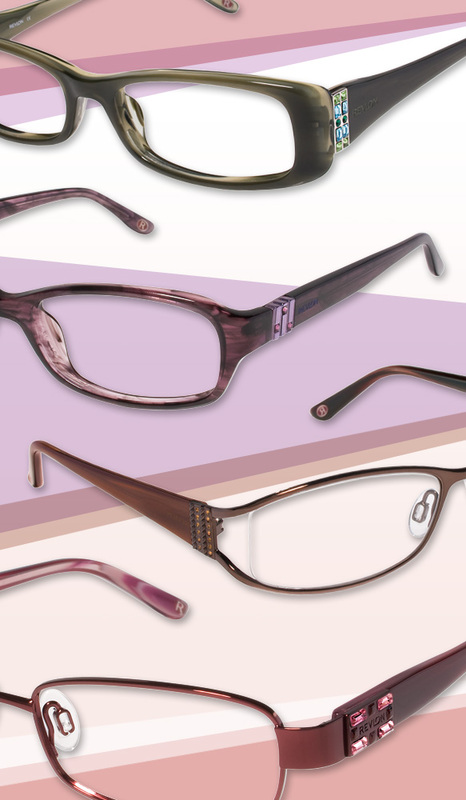 The collection covers a range of styles including soft butterfly and rectangular shapes, floating lenses and colorful metals. Keeping in tune with Revlon’s knack for color, these specs are available in rich blacks, browns, reds, violets and greens. Clearly, these frames have it all and create the perfect combination of sophistication, glamour and bedazzled bliss for every woman.